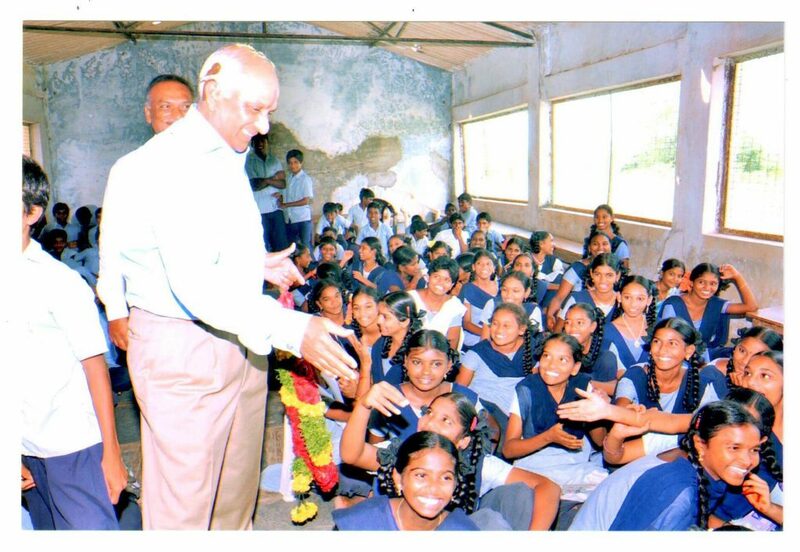 One of TFI's board members, Bobba Venkatadri at the Zilla Parishad school. 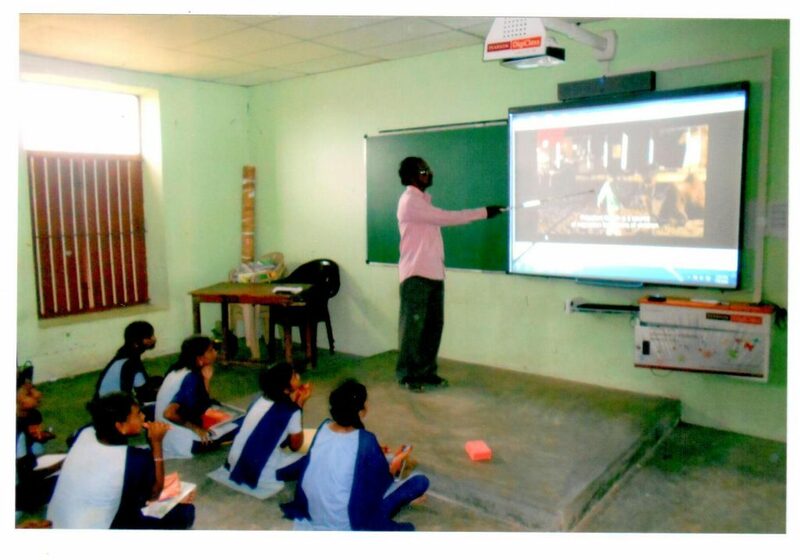 A teacher using the digital board at the Zilla Parishad school. The students benefit from the digital board, donated with TFI's help. The Zilla Parishad School was brought to TFI’s attention by one of our Board Members, Bobba Venkatadri, who grew up in Unguturu Village in southern India. Moreover, Bobba received an education that allowed him to become a successful businessman. He wants to make sure the children growing up in this village today have the same opportunities as he received. Nevertheless, Bobba’s first project was the installation of a water filtration system which helped reduce water-borne diseases. Next, they provided the local high school with a digital classroom so the students can remain competitive through learning with the latest technologies. Zilla Parishad School‘s future plans include building an additional digital classroom for the primary school. Eventually, they aim to refurbish all the school’s buildings through partnership with the local government. We look forward to seeing the improvements that will come to this community. To donate specifically to the Zilla Parishad School, write “Zilla Parishad” in the comments section.